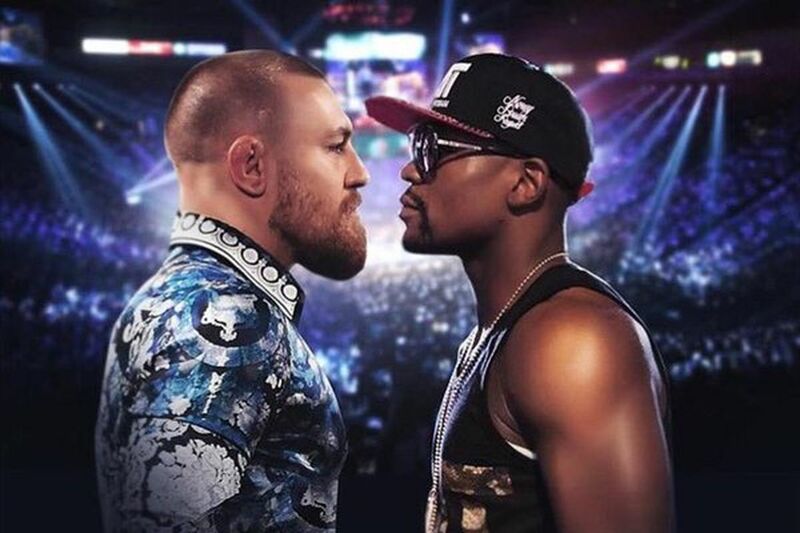 Get your seats now for the McGregor-Mayweather fight Saturday, August 26th at the Hideaway Tavern. Next to sitting ringside, there's no better place to be for this epic fight! Tickets are on sale now, and no one will be allowed in without a ticket! Tickets include an All-You-Can-Eat Buffet of our pizza, sliders, salads, and appetizers, served all night long. All tickets will also include entry into our raffle with tons of prizes including UFC backpacks, swag, t-shirts, hats, growlers, HydroFlasks, Vic champagne and a GRAND PRIZE! Everyone will get something! Tickets are available now at The Hideaway Tavern. Come down, have a drink and select your reserved seat! Forty dollars for General Admission, or $65 for a you-pick Reserved seat (the best seats in the house; yours all night with no worries that someone will take your spot). It's the next best thing to being ringside at our Fight Party! Come join us for grub food, good sports and awesome sports fans! Note: Party starts at the beginning of the fight card until 30 minutes post-championship fight. Due to the high expense of this event, a minimum of 60 tickets must be sold or event will be cancelled and full refunds will be given. 25 Years of Breakfasts Worth Waiting For! Rethink Your Notion of Sports Bar. 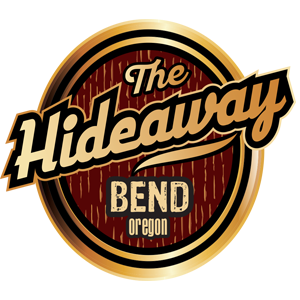 December UFC Events at Both Hideaway Locations!